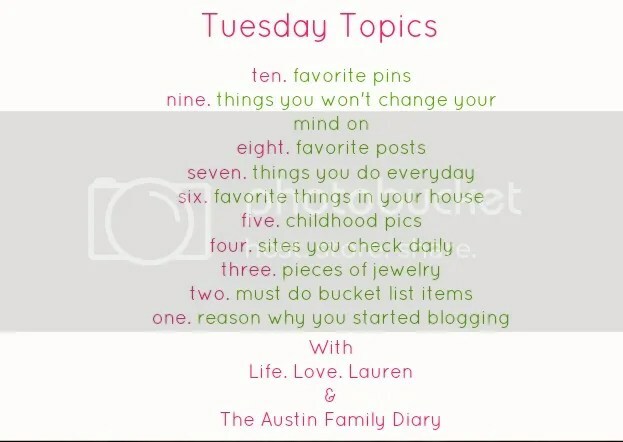 It was interesting finding the ten to use for this posting. I go through certain boards all the time. But it’s been a long time since I’ve been through all the pins on all the boards. And I was reminded of something–for a deceptively tiny house that I currently live in, at least half of my pins are related to household organizing and structure for spaces I don’t own or decorating for spaces I don’t have. There’s a few recipes on there, and then the rest are just photographs that I love and a ton of yarn crafts. LOTS of yarn notes that I’ve kept posted. Oh so many things to go back and make. But still, this was fun. So I tried to pull a wide variety–crafts I like, photos I like, spaces I like, and I hope you like them all too. 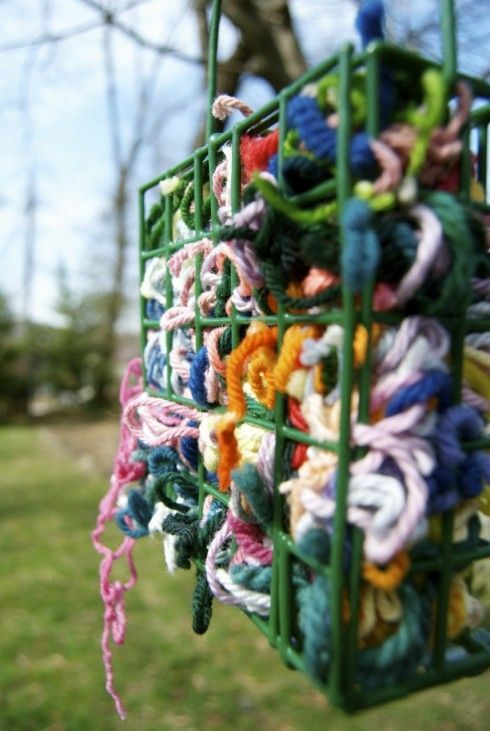 For the first day of spring, birds will take strings and weave them into their nests. I think this is the favorite of all the craft rooms I’ve pinned. I think this closet has the same square footage as the majority of my house. ← Take a big whiff! Also, I love your pins the door under the stairs is still one of my favorite pins! I think it’s because I am a WordPress blogger and you’re on Blogspot. They’re not so friendly with each other! Blogspot doesn’t like those of us on this platform! haha true that! I love your pins! They are so cute! Um, I need that closet.. ha ha! That is huge! & I love the built in drawers on the stairs!! Cute last pin! All those organization pins make me feel so messy! Probably need to pins some of those.